Home / Viral / world / Hindi inakala ng Lalaking ito na Magbabago ang Buhay niya Matapos niyang Ipaayos ang kanyang 2nd hand na Kotse! 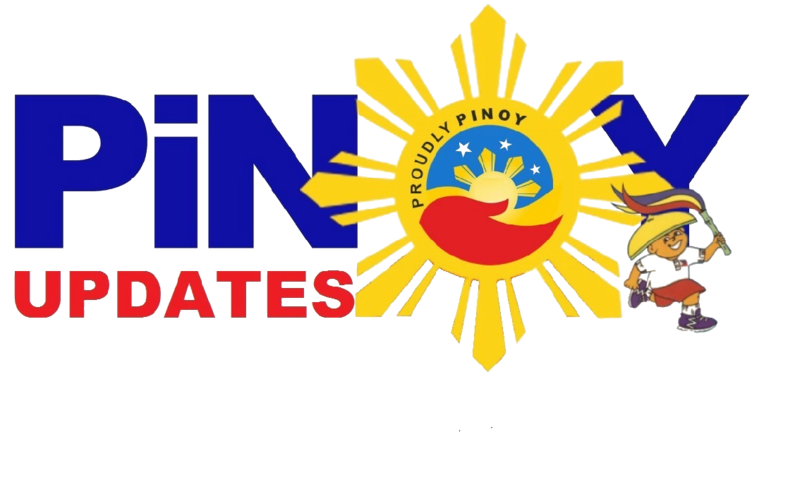 Hindi inakala ng Lalaking ito na Magbabago ang Buhay niya Matapos niyang Ipaayos ang kanyang 2nd hand na Kotse! We all dream of getting instant cash, of winning the lottery, or just being lucky enough to unearth treasures in our own backyard. Of course those stories seem unlikely, but they do happen to other people accidentally-- just like this guy. 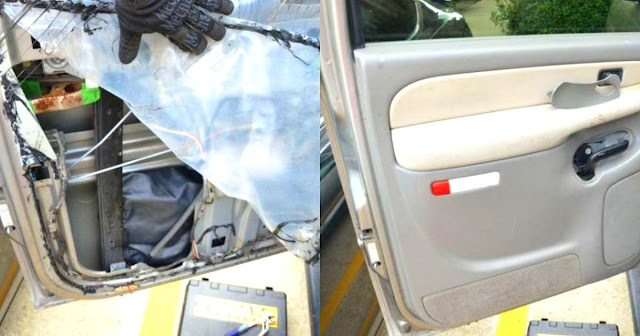 An anonymous man who bought a secondhand car found that his vehicle's power window hand stopped working. First, he thought that he was unfortunate, but boy was he in for a surprise! After learning about his faulty power window, he decided to have it checked up. 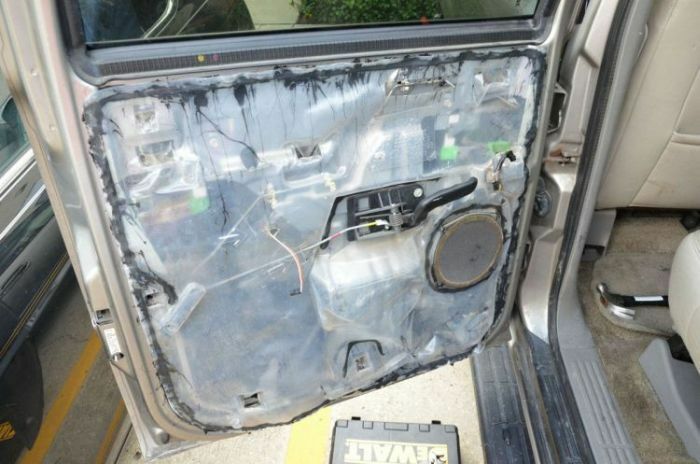 He removed the door panel and noticed nothing out of the ordinary. Then, he proceeded to peel the plastic liner, to figure out what's wrong with his window. 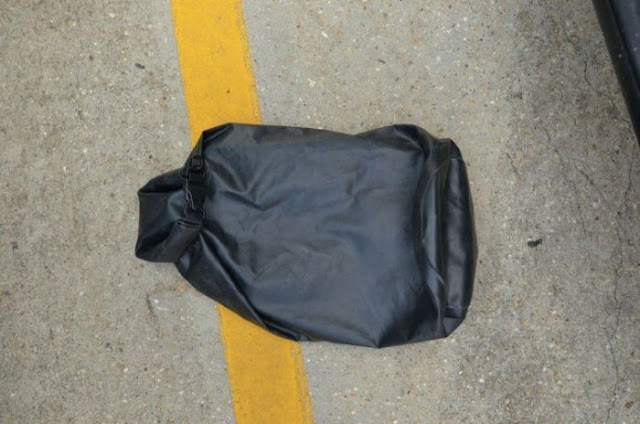 Once he removed the plastic liner, he noticed a peculiar black bag stuffed into the door frame. This is the obvious reason for his car window to go haywire. The bag was stuck to the door frame pretty well but with a little pull, he was able to yank it out. His heart began pounding when he felt up the package. He, then, took out the contents of the bag. It looked like a strange stash sealed in duct tape. What he saw inside literally blew his mind! 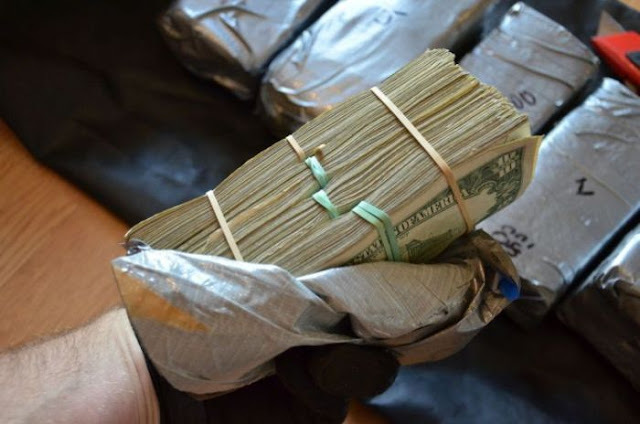 It turns out, he found several wads of cash inside the strange package! Every bundle has a different denomination. The guy just won the lottery! While he never revealed how much he actually got, but from the looks of it, it's a serious amount of cash. 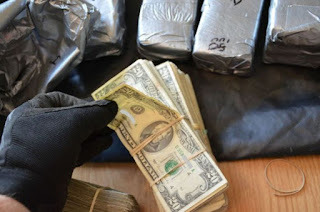 What would you do if you found a treasure like that? Comment down below!